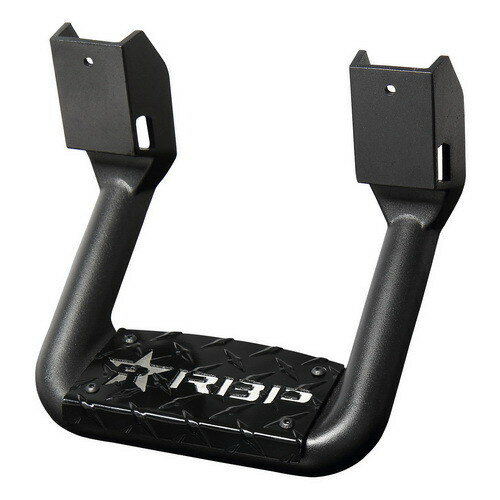 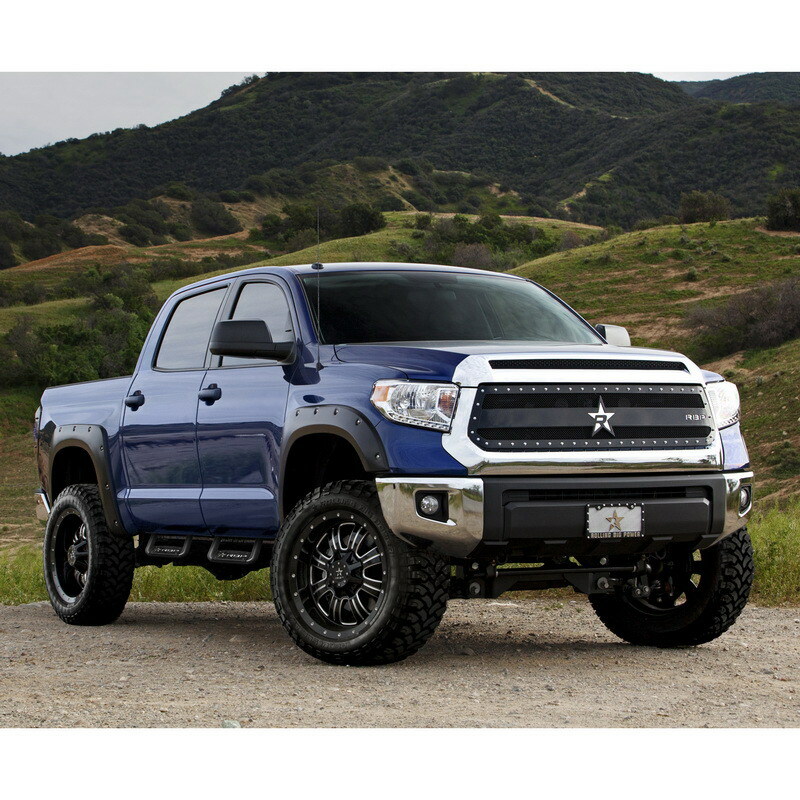 Add some rugged style to your truck, and an upgraded look by installing RBP Black Aluminum Hoop Steps. 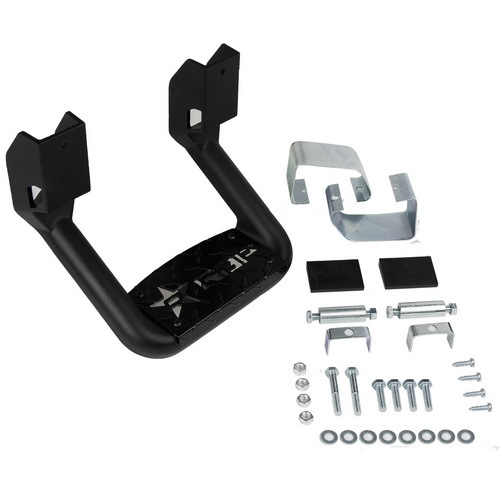 Makes entering and exiting your vehicle safer and more convenient, and they look great. 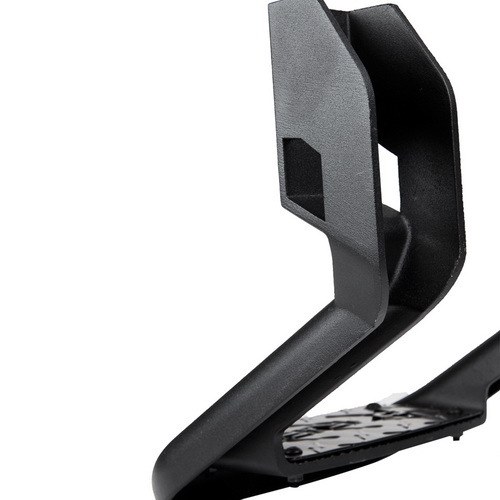 Solidly constructed from a single-piece cast, no moving parts means that there is unmatched strength and durability. 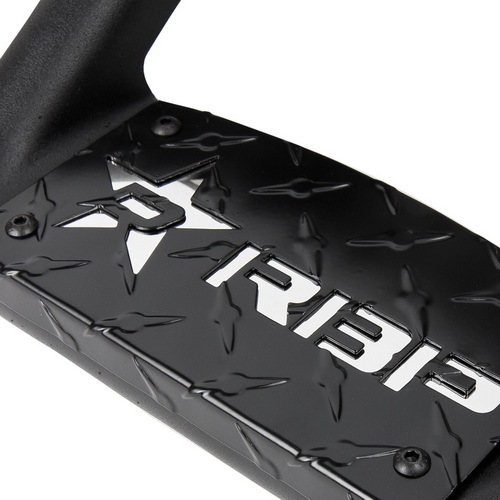 The polished black finish has adds that high quality RBP style to your ride. 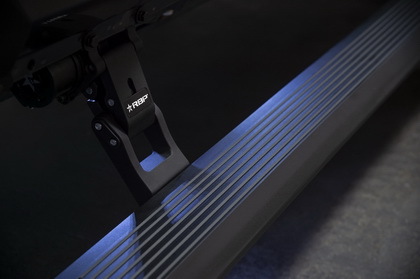 Textured, extra deep 3.5 inch step ensures easier access to your vehicle under more extreme conditions. 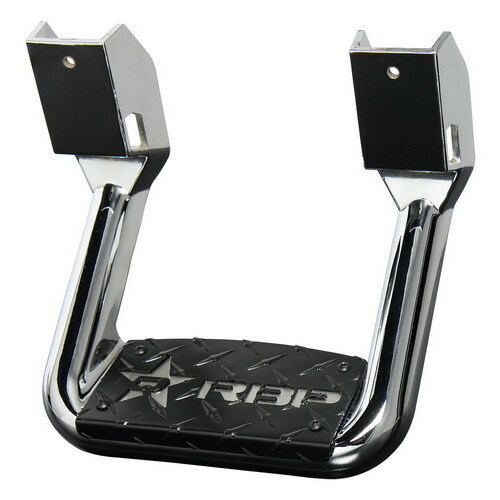 Rated for a maximum load of 350 pounds, RBP Hoop Steps are made to last.